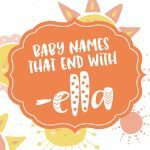 Picking a baby name should be fun and exciting… but too often, it’s stressful or a rushed process, with many parents falling out of love with the name they’ve chosen just as quickly as they fell in love with it in the first place. Our goal is to be the destination for expectant parents who are looking for more than just an endless lists of names. 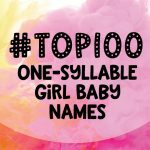 Although we do have more than 32,000 baby names in our database, we’ve also created some of the most innovative, helpful and unique naming tools we could come up with. 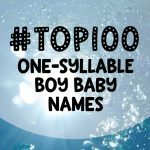 From clever ways to create a brand new name to test-driving the names you have in mind, and to finding name inspiration from a variety of themes to culling ideas from all around the globe, we hope to have the ideas and resources you need to pick the best name for your child — one that will be suitable for him or her throughout every stage of life. 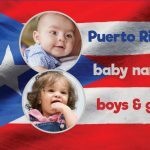 We have also tried to make it as simple as possible for every visitor — whether registered or not — to rate and review baby names with just a click… or, with a few taps on the keyboard, to leave a written review. 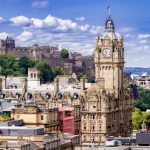 We want to encourage your interaction, because no matter what a name means in a historical sense, what it means to people in the here and now is also really important insight to have. But who’s behind this site? 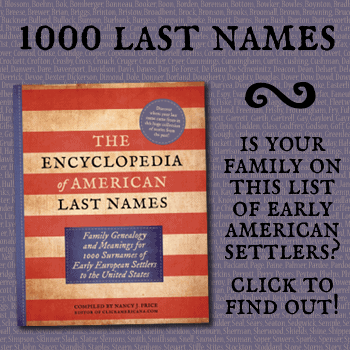 Well, when it comes to pregnancy, babies and baby names, our founder is someone who knows whereof she speaks. 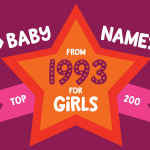 ClickBabyNames.com was created by Nancy J Price, mom of four and the co-founder of SheKnows.com and PregnancyAndBaby.com, as well as the founding editor of newsstand magazines Pregnancy and ePregnancy.